Covering 12 square miles, the hamlet of Commack, NY overlaps the border between the towns of Huntington and Smithtown. 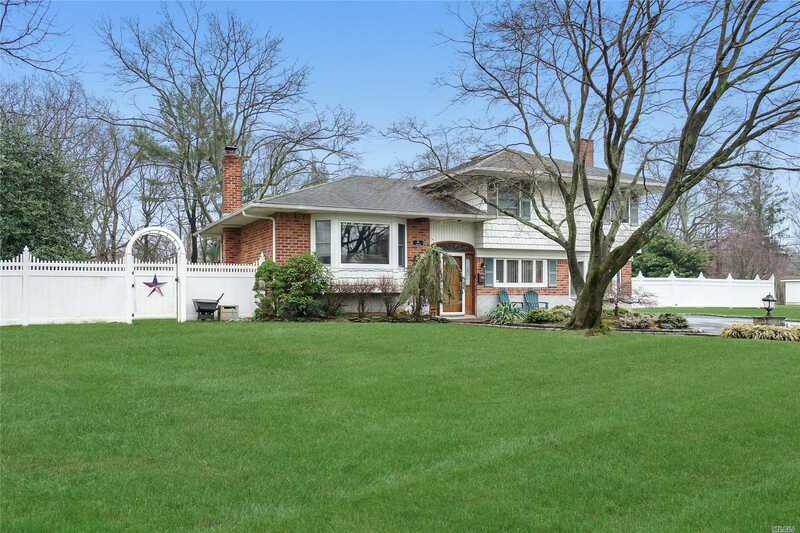 Villages surrounding this classic central Long Island suburb include East Northport, Kings Park, Hauppauge, Dix Hills, Elwood and the village of Smithtown. 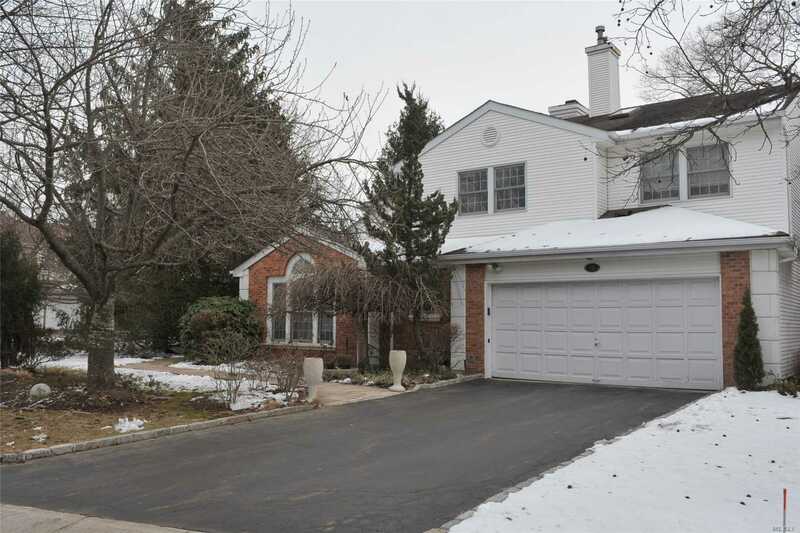 Proximity to four major highways including the Long Island Expressway and the Northern State Parkway make Commack a great choice for commuters. 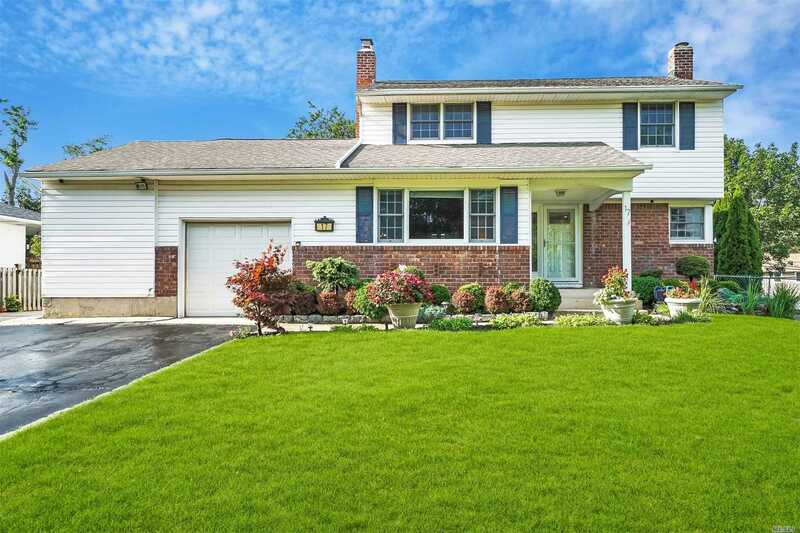 Commack experienced a boom in development the 1950s when suburban expansion was at its peak; large and gracious mid-twentieth-century homes on green lawns and cul-de-sacs make it a picture-perfect family neighborhood in the 21st century. 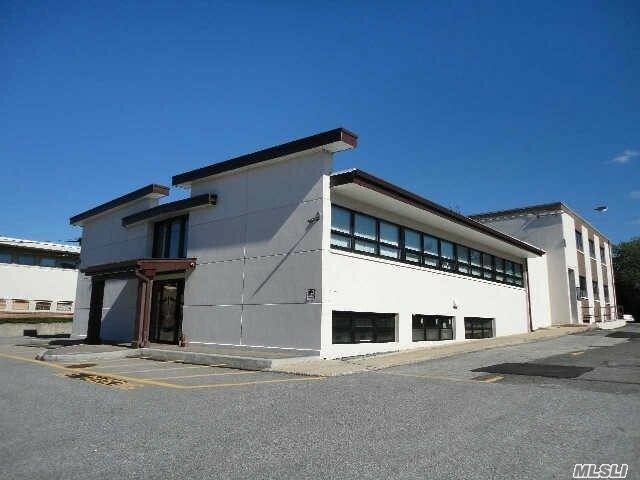 Though there is no central downtown, Commack offers several shopping centers and plenty of dining options in addition to the aforementioned highways allowing easy access to nearby towns. Schools here are well regarded, and there are a number of parks and outdoor recreation areas. Hoyt Farm Park, with several playgrounds and picnic areas, is a popular family gathering spot. In addition to major thoroughfares, the Long Island Rail Road (LIRR) commuter rail stops at Northport and Huntington Stations on the Port Jefferson line. The nearest airport is Long Island Macarthur Airport in Islip, NY.